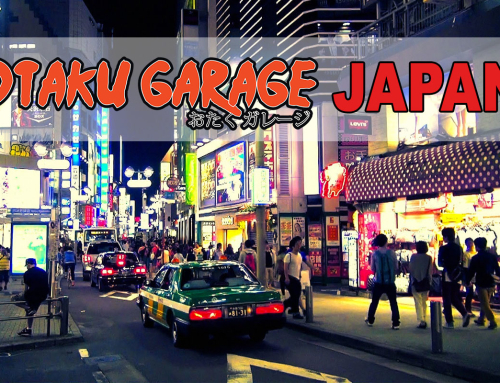 It’s that time of year again where Otaku Garage goes to Japan for a holiday, to film & bring back some sick JDM parts. 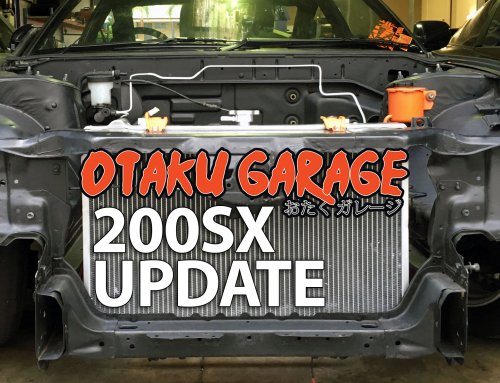 During this time Otaku Garage will be closed. 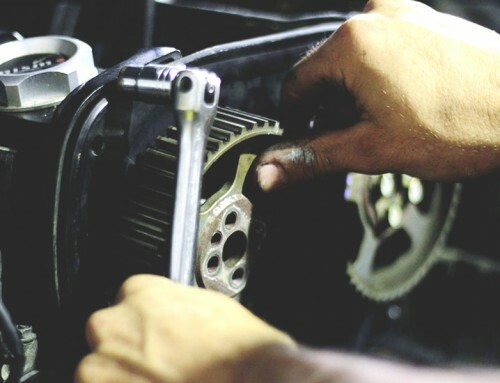 This year the Japan trip is from the 7th – 16th of September. 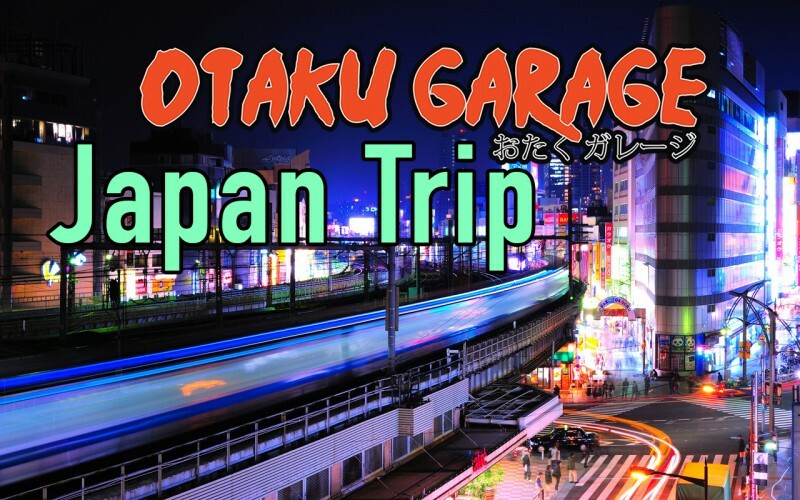 This trip is a little more special then normal because one of the owners of Otaku Garage is getting married on the 12th. 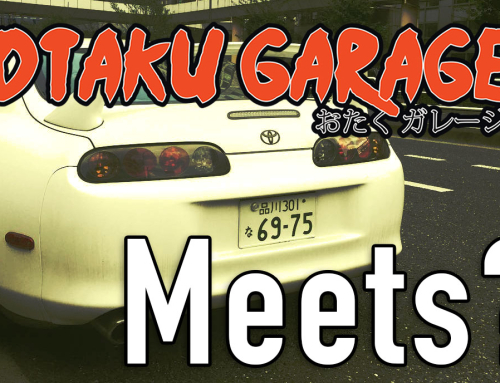 As most of you know Sam Lucas moved to Japan this year to run Otaku Garage Japan & to marry his Japanese fiancé. 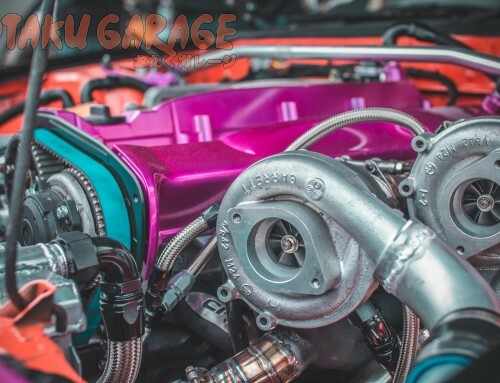 All romance & mushy gooshy stuff aside, Yes we are stopping by UP Garage, yes we are bringing parts back for customers & yes we have a whole heap of videos coming on our YouTube channel!! For now though, Keep Calm & PREORDER A SNAPBACK! They will be in stock at the end of this month and if you really want senpai to notice you, JUST DO IT!